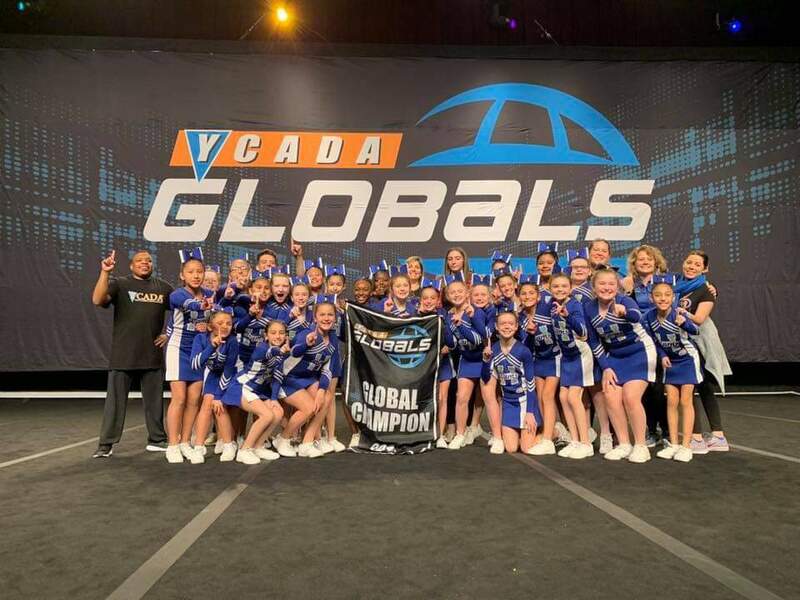 Why Join Hightstown Pop Warner? Safety is a priority!ALL coaches are certified by the “Heads Up” concussion prevention and safety training program. NO TRYOUTS! 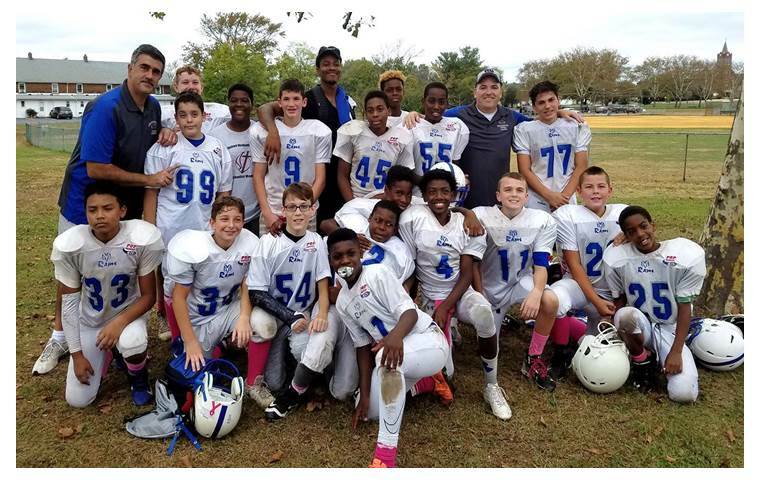 – Hightstown Pop Warner has no tryouts or cutting of rosters! Football Age-Weight Structure – Kids compete with kids of similar age and size. We set and enforce a strict AGE & WEIGHT MATRIX that reduces the risk and possibility of injuries.